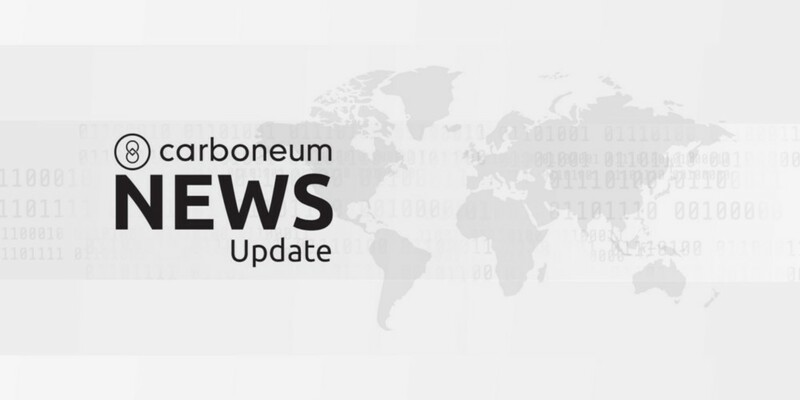 Here a brief update of recent and relevant Carboneum news. 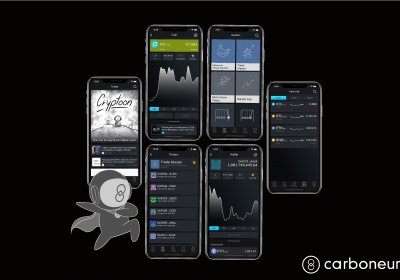 Keep tuned by following Carboneum official channels: Telegram, Facebook, Twitter and Reddit. 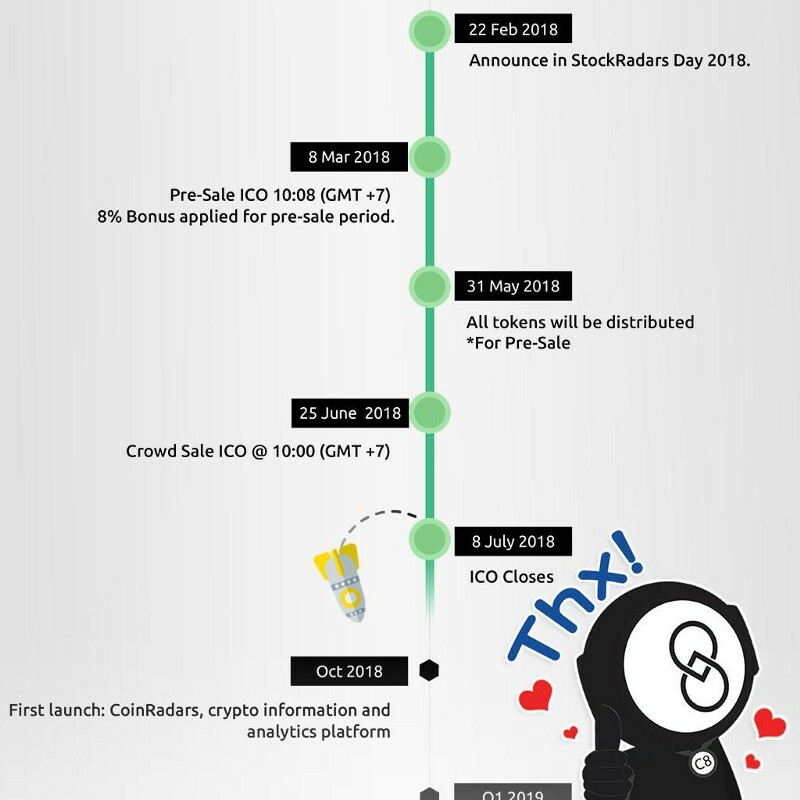 We have concluded crowdsale according to our roadmap. 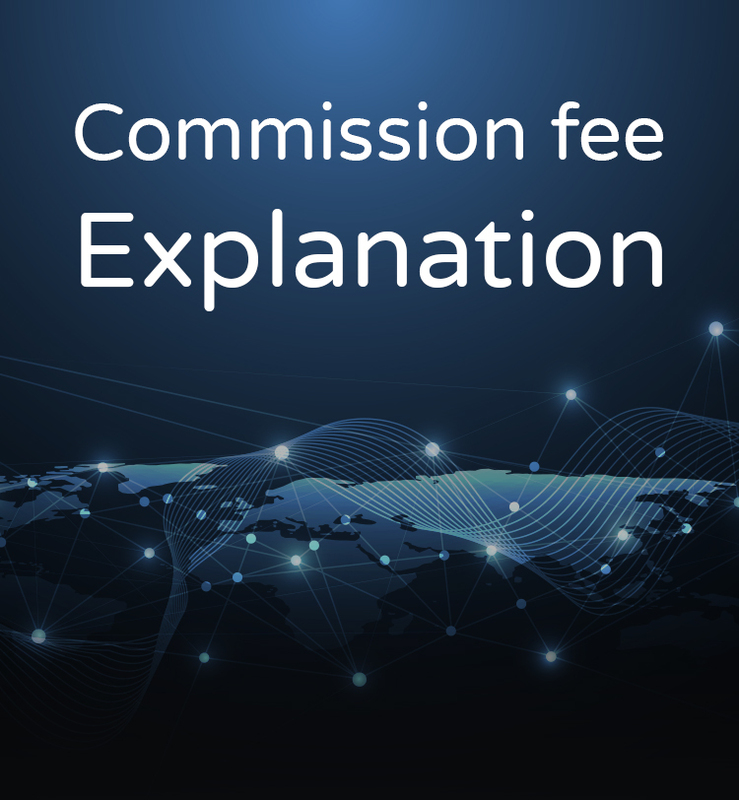 We want to thank all participants for considering investing their valuable resources in our project, but most of all, we want to thank all Carboneum community for the trust and support during our crowdsale. As a team, we feel proud of all the hard work and passion we all have brought to reach this point. You can have the certainty that we will continue giving the best of us on making of investment simple and democratized. Carboneum team is well-known for its curiosity and passion to stay updated regarding technology trends. 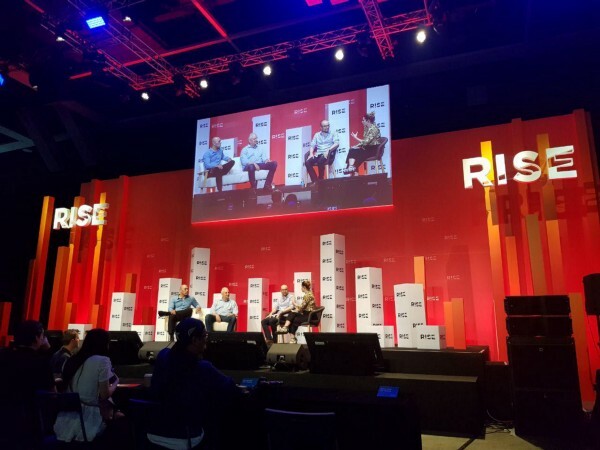 That’s why, without thinking twice, the team flew to attend RISE Hong Kong 2018,The largest tech conference in Asia. 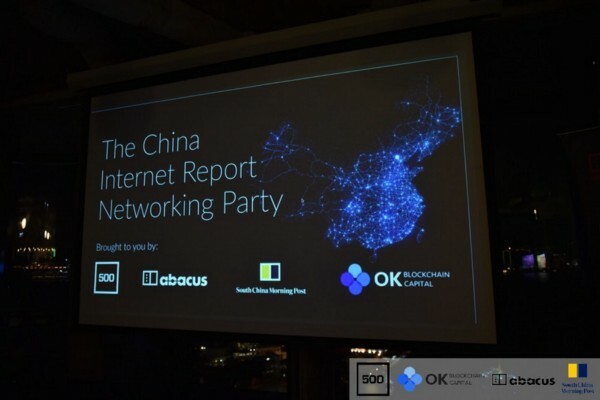 This occasion also allowed the team to meet with investors and attend interesting events such as OKEX event. We are unstoppable! We keep attending those significant events that matter in the sector. 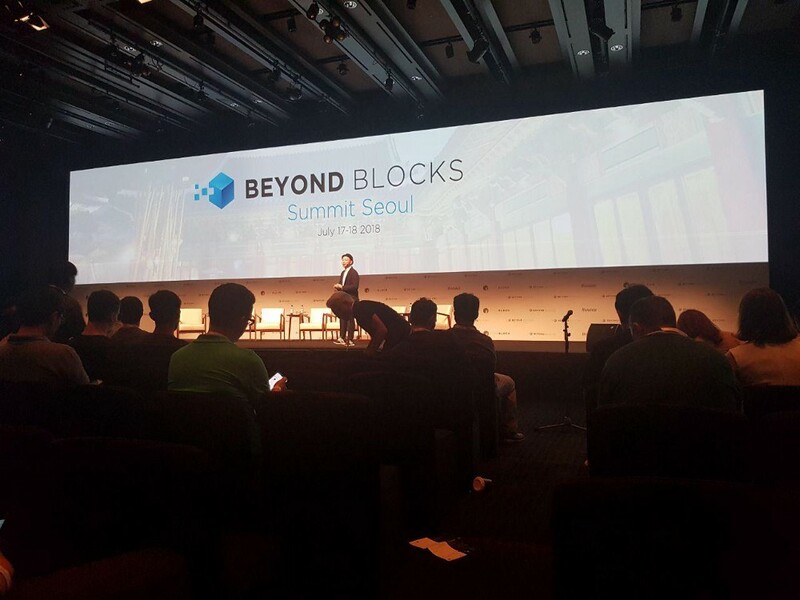 This time the team attended Korea Blockchain week 2018 where we actively participate in crypto meetups, develop several meetings with our strategic partner ICON.  Also, and most important, we met investors who have backed up the project. We continue doing our best to achieve all the goals in our roadmap. We keep working with ICON for both technical development and business expansion. 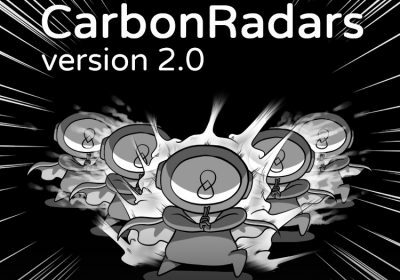 However, all our energy is focused on our first launch, this upcoming October: CoinRadars, crypto information and analytics platform. We will keep meeting our goals and reaching the expectations of both our community and investors.